A small piece of luxury added to your day. These palm sized wash cloths fit in your hand and are super soft to any sensitive skin. Add any cleanser or toner to refresh your face. Two sets of 5 makeup remover pads (also known as face scrubbies). 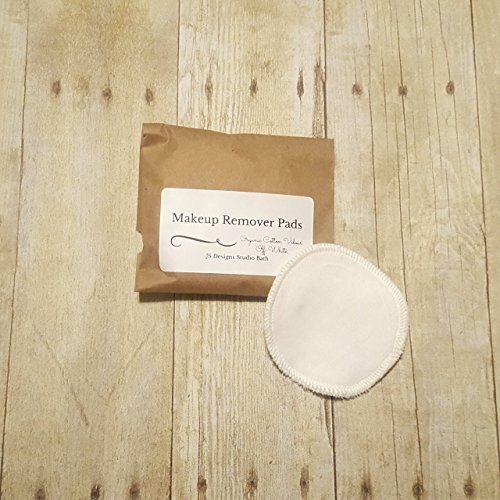 Very effective at removing eye makeup as they are so gentle to the touch. Machine washable. Made from 95% Organic Cotton and 5% Polyester. In our household we throw them in with the other towels and they come out nice and fresh.